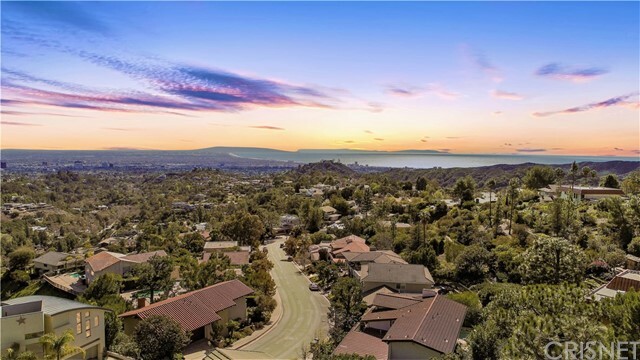 All Brentwood homes currently listed for sale in Brentwood as of 04/18/2019 are shown below. You can change the search criteria at any time by pressing the 'Change Search' button below. "Charming country living in the city. Two-story, remolded 4 bdrm, 3 bath home on a quiet cul-de-sac. Fully landscaped with mature trees. Minutes from downtown, schools, parks and shopping. 2 HVAC systems (up and downstairs) and whole house fan. Newer (2015) white oak engineered hard wood floors. Twin antique French doors with beveled glass that open to large front porch. Family room has a wood-burning stove while the livingroom has a fireplace with a gas insert. Updated kitchen with double ovens, built-in microwave and gas cooktop. Brand new soft-close drawers and cabinet doors. Private and parklike backyard with oversized pool and safety cover (2013). Large garden area and plenty of storage areas. Gated front yard. Solar is owned. Don't miss this unique home." "$ Bedroom 2 Bath, 1702 Square foot Home. New paint in and out. New floors and new bathrooms. Country living in Knightsen but very close to Brentwood. Privacy! Property is two parcels sold as one. Open House Sunday April 7th 1 PM to 4 PM. New pump on well." "Bring your kids and animals. This is a fully set up mini farm with room for many animals. 2 horse barns with room for 2 horses each, chicken coop, fenced and cross fenced. Out buildings, pens for all sorts of farm animals. A true Country home with 4 bedrooms, 2 & 1/2 baths, convenient kitchen with bar, large family room, formal dining room, large living room with cozy fireplace with insert, closets everywhere, small bonus room could be mini library toy room storage room. Most appliances new including master bath vanity. all under a tile roof. wonderful sun room with plenty windows viewing pastures. Many farm implements will stay including tractor in its own garage, riding lawn mower. So much to offer with this one all at the end of a private road."